Srixon Z-STAR Golf Balls provide exceptional feel around the green and distance control with the putter. 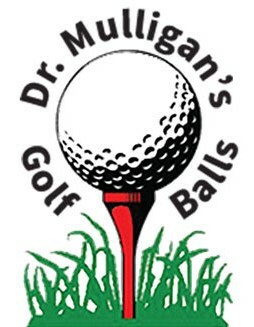 These high-performance multi-layer golf balls have an extremely soft feel and a low compression. 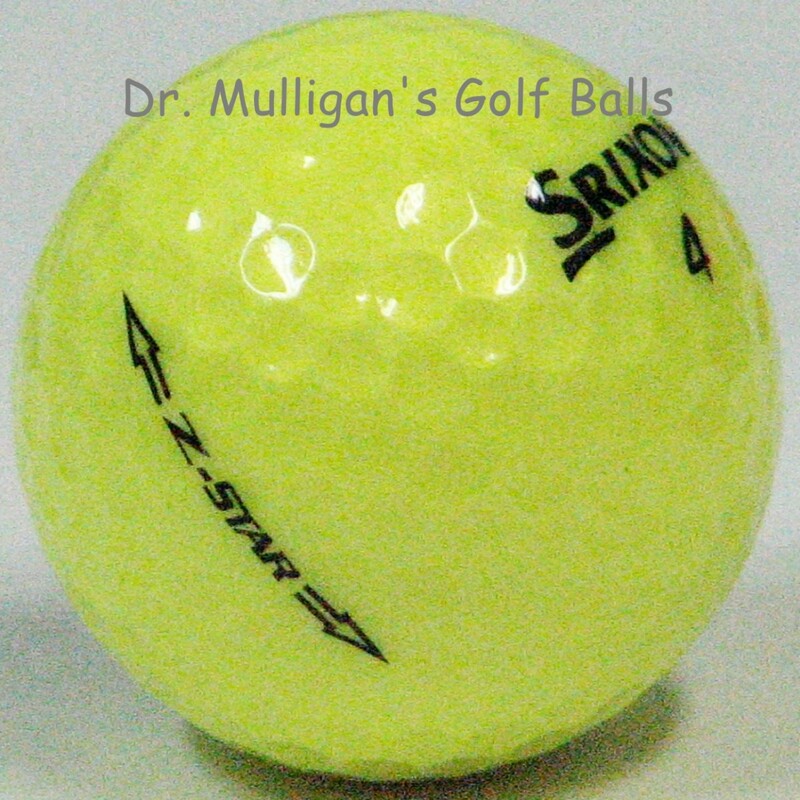 Srixon Z-STAR Golf Balls is the softer of the two Z-STAR Balls, featuring a combination of an ultra-thin urethane cover and a new dimple configuration that maximizes performance.